HT Harvey & Associates is a professional ecological consulting firm, with expertise in wildlife ecology, restoration ecology, plant ecology, and much more. 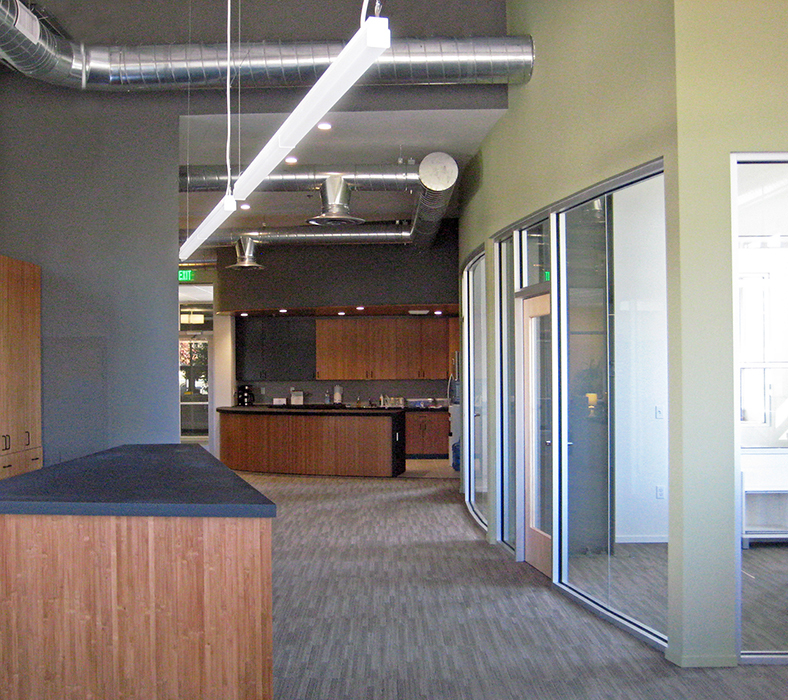 Their new office location on California Polytechnic State University San Luis Obispo Campus achieved LEED Platinum for Commercial Interiors. 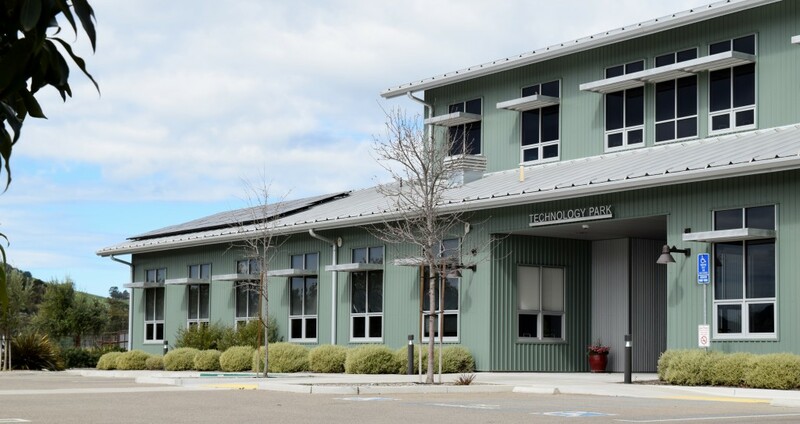 This is the highest award level in the U.S. Green Building Council (USGBC) LEED Rating System. 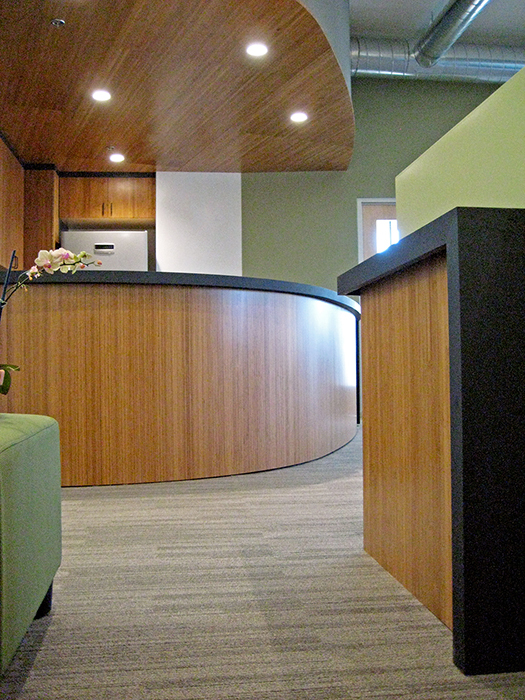 In addition, this project was honored with the 2013 USGBC C4 Green Award for LEED Parade – Tenant Improvement Award.